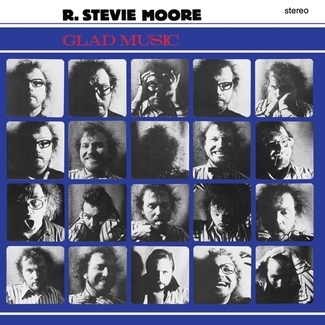 In Fall 1979, R. Stevie Moore squeezed into a midtown Manhattan building at 56 West 45th Street, entered a tiny 8th floor jingle studio run by Englishman Tom Clack, and proceeded to bond bigtime with ambitious engineer Jon Child (who Uncle Harry Palmer had earlier sought out to assist in assembling the original PHONOGRAPHY album) to create one of his greatest collections of music. Still awestruck by his recent move north, R. Stevie first met Jon & Tom when the studio was utilized for compiling the DELICATE TENSION LP. With a cache of great new songs & experiments, he now was set, aimed to break down all barriers and collect audio styles galore in a “professional” 8 track environment, a major jump from mere tapedeck home demos. The project extended well into the next year (decade). 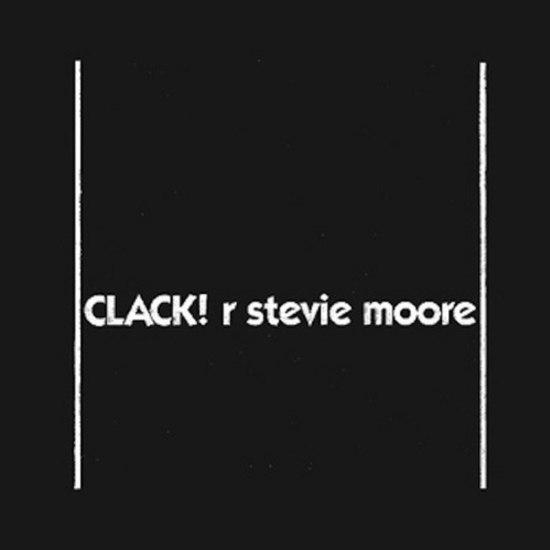 Those many sessions are gathered on this 60 minute masterpiece, simply titled “CLACK!” from which many of Moore’s greatest all-time hits emerged.